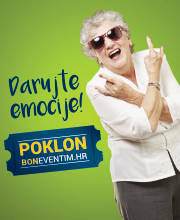 Buy tickets for Opća Opasnost at Eventim. 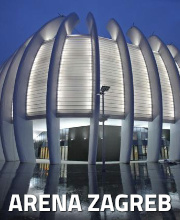 Do not miss important news about Opća Opasnost concerts in the region: Register now for the ticket alert! 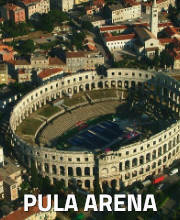 There are no Fan Reports yet written for Opća Opasnost. Be the first to write a review and share your experience with others. Opća opasnost is a Croatian rock bend which was founded by Slaven Živanović – Žiža and Pero Galić in 1992. The first album “Treba mi nešto jače od sna” came out in 1994. The songs "Opća Opasnost", "Jednom kad noć", “Nebeski znak” i "Treba mi nešto jače od sna" took the band right to the tops of the musical charts. They were a supporting act for Whitesnake in 2008 and for Uriah Heep in 2009. The band has won several Croatian and international music awards.